At clairvoyant.co, we’re proud to host a spiritual community hub that enables you to connect with the most talented tarot card readers in the UK. A popular, dependable tool that our readers utilise is tarot cards. Tarot cards are a tool that provides the reader with a clearer understanding of your future and the journey you are on. “Those who have never had a tarot card reading automatically presume that whatever happens means it’ll happen. A tarot card reading is an insightful method for you to understand the current path you’re on and what choices you can make to change it.” David-Luke, experienced tarot card reader. Our gifted tarot card readers have helped many over the years by providing them with the clarity they seek. A common misconception about a tarot reading is that the future that the reader unfolds is set in stone. Tarot cards cannot tell you the future. You shouldn’t be fearful that a tarot card reading will bind your fate to the results. When will I meet my future husband? When will I get that job promotion? These questions cannot be answered by tarot cards. So how can tarot cards help you? 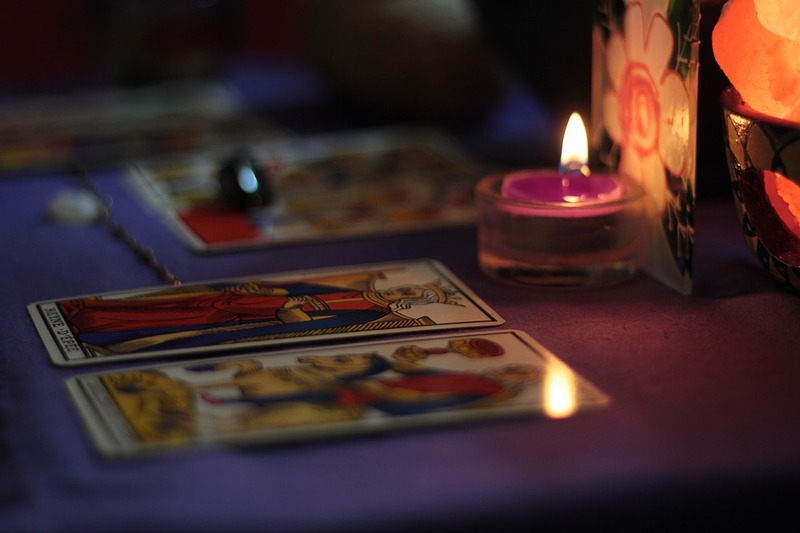 The main benefit and purpose of tarot reading are that they provide you with an insight and prediction of the future based on your current circumstances. It gives you an opportunity to understand where your current actions are leading you and what correct or incorrect decisions you’ve already made. By booking a reading with our experienced tarot card readers, you’ll be able to understand and put your mind at ease with situations that could be affecting you. Clairvoyant.co provides a service that exists purely to help and guide you on your spiritual journey.